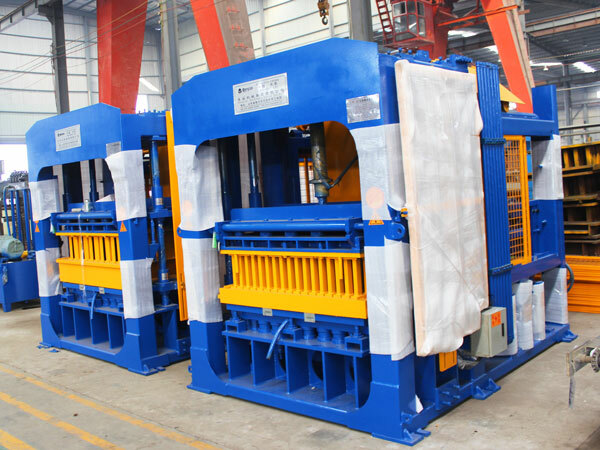 Block making machine for sale australia has many types for your selection, and australia is our main market, we will give you best price! We are from China, we produce block machine for more than 30 years, and our machines have been exported to more than 20 countries. Our customers spoke highly of our brick making machine australia. Best advantage of our block machine is low-cost. Because we use all kinds of industrial wastes and construction wastes. 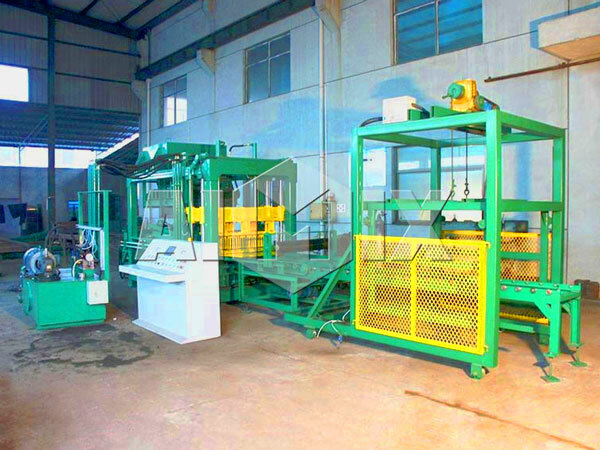 Automatic brick making machine is under the intelligent PLC control system, can save labor cost, meanwhile, if your project is urgent, choosing this automatic type block machine will save your project time and improve the productivity, because it can produce much more bricks than general block making machine for sale australia. It is mainly used to produce hollow blocks, we will equip it with professional mold, ensure you normal hollow bricks production. 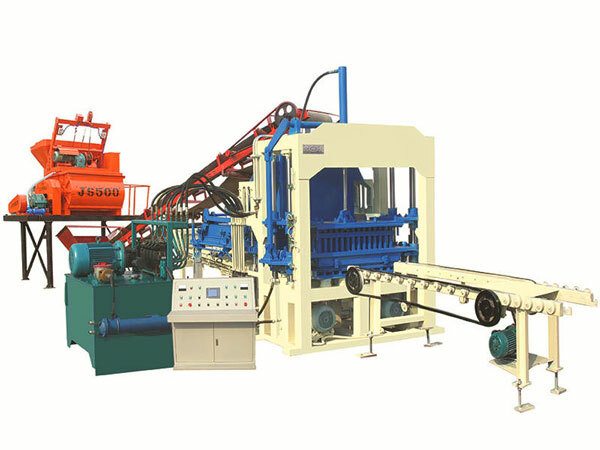 You can invest a hollow brick maker for all kinds of project, it will bring you quick returns. 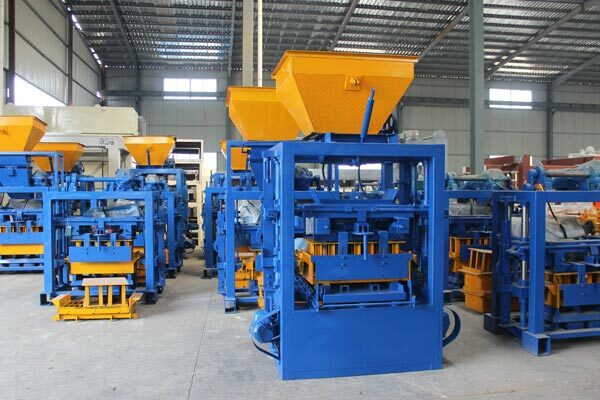 This block making machine australia mainly uses concrete as raw materials, therefore, if you have a large quantity of concrete, you can choose this type machine, we also have fully automatic concrete block machine for your reference, which is under the PLC control, can achieve high efficiency and save labor cost. 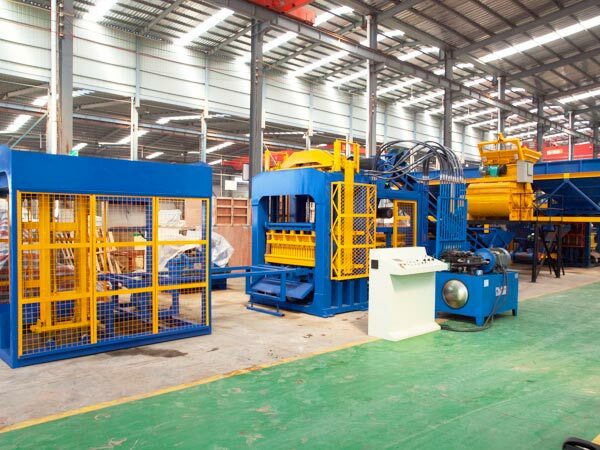 As its name implies, fly ash brick making machine will process fly ash into fly ash bricks, we mainly have fully automatic fly ash brick machine and semi automatic fly ash block making machine for sae australia for your view. Between them, semi automatic fly ash bricks making machine price is lower than fully automatic type’s, while fully automatic fly ash brick making machine can produce much more bricks than semi automatic type’s. you can choose a right type according to your real demand. We also can supply you sand brick making machine, sand is very general raw material, which is easy and cheap to get, so you don’t need to spend too much, you will get quick profits. 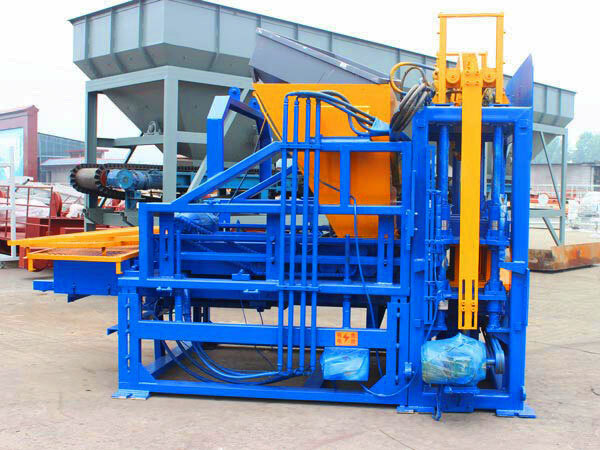 But when you choosing sand brick machine, you need to ask for price of sand brick making machine australia, then it is beneficial for you to get a right price. 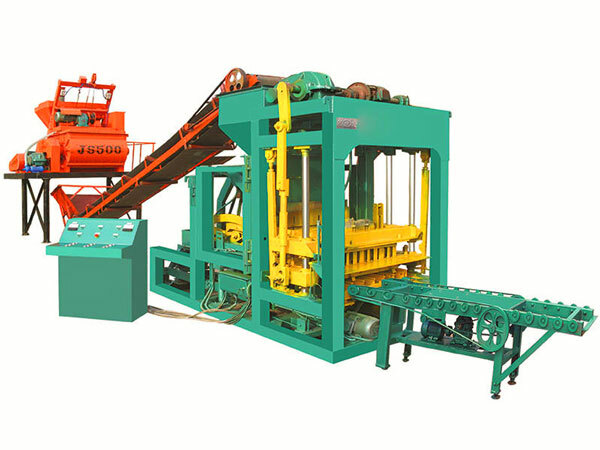 If you are doing slope protection construction, garden project, flood control construction, you can invest an interlocking brick making machine for sale australia, it can produce three sizes of interlocking bricks, central brick forms a strong interlocking force with the surrounding six bricks, can play perfect protection role in the project. Above all brick making machines for sale australia we referred, we Aimix group can customize it according to your needs, we will try our best to meet your requirement. If you are looking for block making machine for sale in australia, such as, solid block making machine, hydraulic press block making machine, ecological brick making machine, automatic brick making machine, etc, even mud brick making machine australia, please contact us now! We will give you best price! In addition China, we also have oversea office and factory in Pakistan, Philippines, Sri Lanka and Uzbekistan, welcome to visit us!